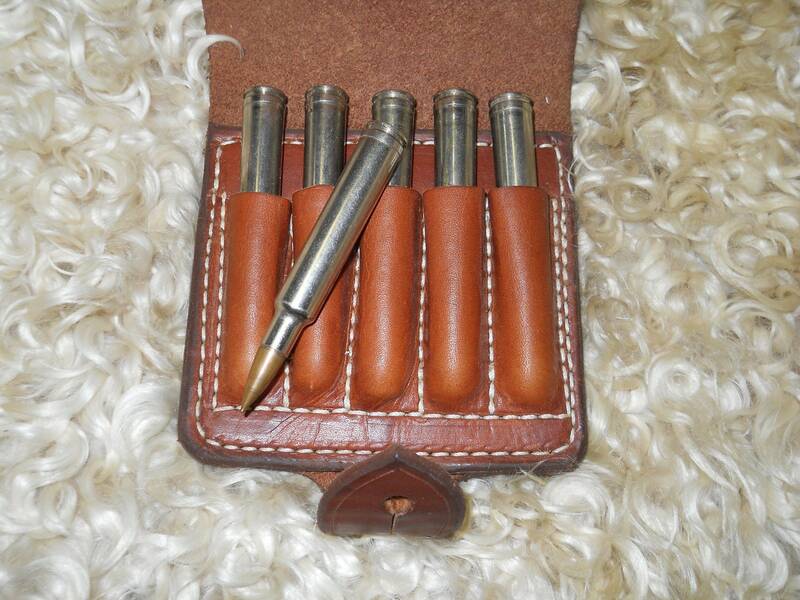 These are formed to fit in close and keep your ammo safe and quiet for the hunter. - Made for most cal. from .22 to 12ga. shot gun. High quality heavy duty leather products, thank you.